SMOK Spirals Tank Pyrex Glass Tubeis the replacement tube for SMOK Spirals Tank. Pure color. 3pcs each pack. SMOK Spirals Tank Pyrex Glass Tube, is the replacement tube for Spirals tank. As practical spare parts for your Smok Spirals tank, this glass tube package is easy to replace. Pure color. 3pcs each pack. • It's for SMOK Spirals Tank. lightning fast shipping to finland. Product was excellent packed. Highly recommended seller!!! SMOK Spirals Tank Glass Tube is a 3pcs/pack with a 2ml capacity tube made of pyrex glass. Is the replacement tube for Spirals tank. 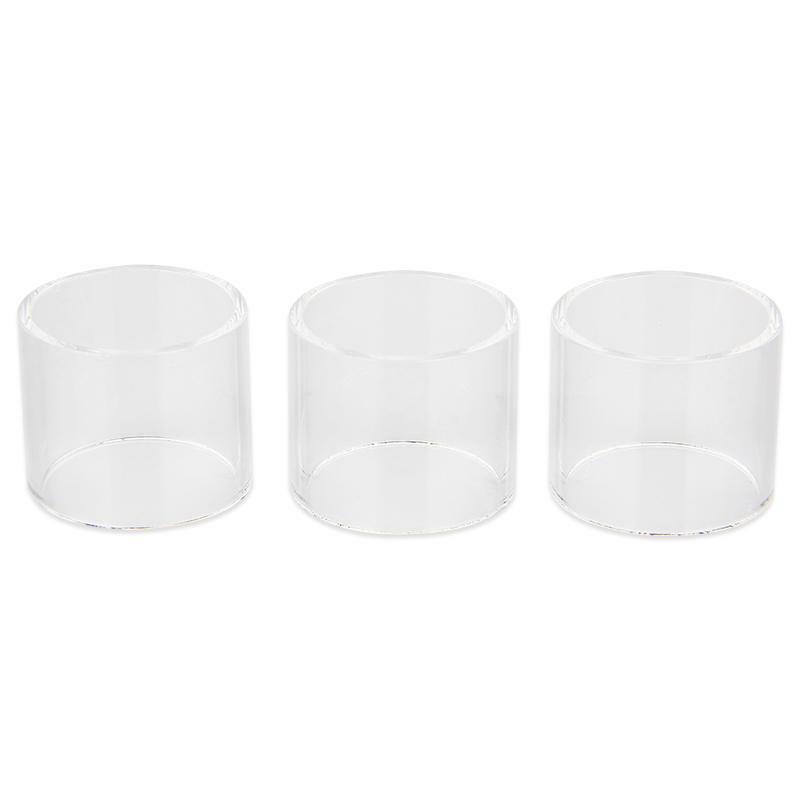 As practical spare parts for your Smok Spirals tank, this glass tube package is easy to replace.